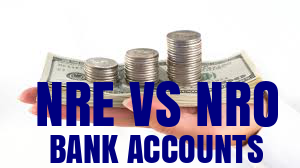 An NRE account is a savings or current account held in India that allows the account holder to repatriate funds that come from outside earnings and transfer earnings to India conveniently and securely. Money transferred to an NRE account from any foreign currency is converted to INR. It permits an NRI to hold and maintain foreign currency earnings in INR. The account holder may repatriate all the funds along with the interest earned at any point of time without having to pay tax on the interest amount. Any NRI can open an NRE account. · Repatriation: Repatriation is defined as sending or bringing money back to the foreign country. You can easily repatriate funds from an NRE account including the interest earned in that account. However, RBI has made some restrictions on NRO accounts. You can remit only up to USD 1 million in a financial year (April to March). In addition, you will need a chartered accountant to complete the paperwork for you. 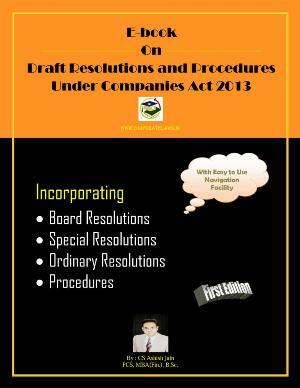 · Taxation Laws: NRE accounts are tax exempted. Therefore, income taxes, wealth taxes, and gift taxes do not apply in India. Interest earned from these accounts is also exempt from taxes. But as per Indian Income tax laws, NRO accounts are taxable; income taxes, wealth taxes, and gift taxes do apply. Interest earned on an NRO account as also subject to taxation. However, reduced tax benefit is availed under Double Taxation Avoidance Agreement (DTAA). · Deposit and Withdrawal of Funds: You can deposit funds from a foreign country (in foreign currency) in both NRE and NRO accounts, but funds originating from India (in Indian rupees) can only be deposited in an NRO account and cannot be deposited in an NRE account. Withdrawals from both NRE and NRO accounts can only be made in INR. 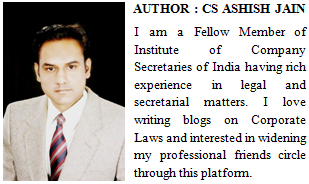 · Flow of Funds: In an NRE account, repatriation is allowed outside India in any currency. · Transfer: An NRE account allows you to transfer funds to another NRE account as well as to an NRO account. You can transfer funds from an NRO to another NRO account, but you cannot transfer funds from an NRO account to an NRE account. · Joint Accounts: Two NRIs can open both an NRE joint account or an NRO joint account. However, you cannot open an NRE joint account with a resident Indian. This facility is available only with an NRO joint account. · Motive or Purpose: An NRE account helps you transfer funds to India earned abroad and maintain them. While NRO accounts helps maintain regular flow of income earned in the form of rent, pensions, or dividends from India. 4. want Rupee savings to be freely repatriable. 3. want to open account with resident Indian (close relative).